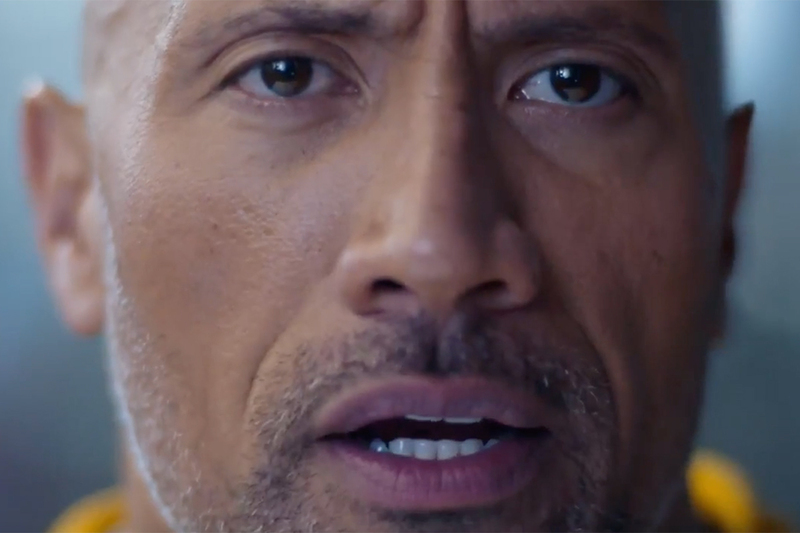 Athletes are their own army, according to Under Armour's stunning new "Rule Yourself" campaign, created out of Droga5 and directed by Academy Award-winning DP/Director Wally Pfister of Reset. 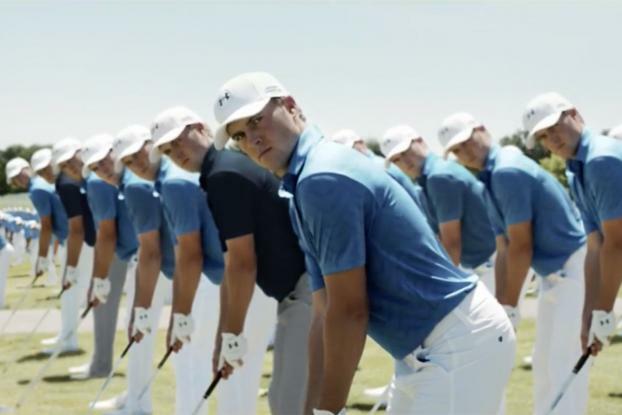 An anthem ad depicts American Ballet Theatre Principal Dancer Misty Copeland, NBA MVP Stephen Curry and two-time golf major champ Jordan Spieth in mesmerizing multiples, appearing as beautiful, perfectly calibrated armies of clones as they rigorously practice and train in their respective sports. 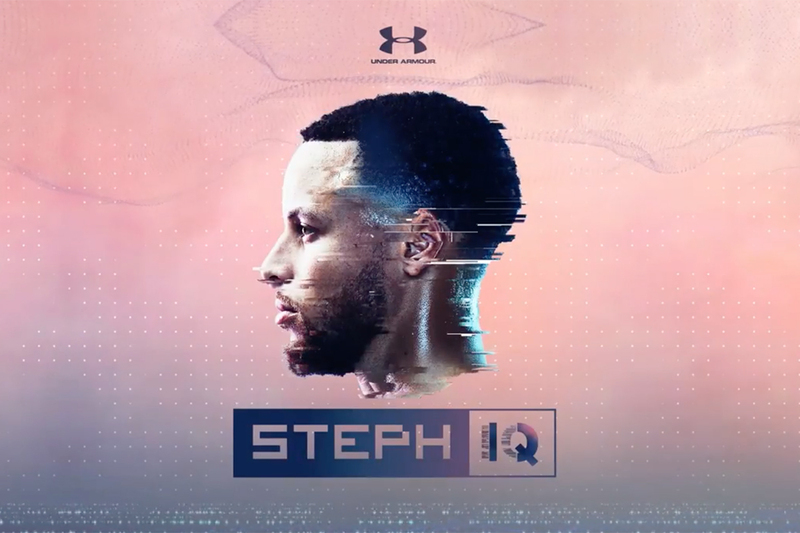 The images and campaign tag of "Rule Yourself" are meant to illustrate, quite literally, that top athletes, on game day, are the sum of all their hard hours of training, explained Under Armour EVP-Global Marketing Adam Peake in a statement. "Under Armour provides the footwear, apparel and equipment the athlete needs to push through a tough workout. But we also want to give them that extra inspiration to improve everyday, to keep building their inner army, and to stay focused on success even when the going gets tough." Einstein on the Beach - "Knee Play 1"